NFPA Member Access: Joining NFPA helps you know what to do, by giving you the technical support, codes and standards alerts, technology updates and professional connections to make the right choices in your on-the-job decisions.  NFPA membership is the easiest way to stay up-to-date! Membership helps you make the right decisions on the job by giving you the latest news and information, professional connections, and access to NFPA staff who can answer your technical standards questions. One-on-one help with your technical questions, access to online presentations, networking with your professional colleagues, logos for your letterhead and business cards, and exclusive content on NFPA's online community - it's all part of being an NFPA member! Receive exclusive access to the 'Members Only’ area on NFPA’s online community, where you can search and submit technical questions. And connect with technical staff, explore content, share ideas, and ask questions. NFPA Journal provides members and other stakeholders with important information on fire, electrical, and life safety topics and on issues related to NFPA codes and standards development, education initiatives, and advocacy efforts. As a member, you’ll enjoy your subscription to NFPA Journal®, our official member magazine which covers major topics in fire protection and suppression, investigation reports, annual studies on large-loss and multiple-death fires, firefighter deaths and injuries, and other information of interest to NFPA members. You can also read our online and mobile app version. You'll also receive NFPA Journal® Update, our bi-weekly e-newsletter delivered right to your in-box. It is the mission of NFPA Journal to provide NFPA members and other stakeholders with important information on fire, electrical, and life safety topics and on issues related to NFPA’s codes and standards development, education initiatives, and advocacy efforts.